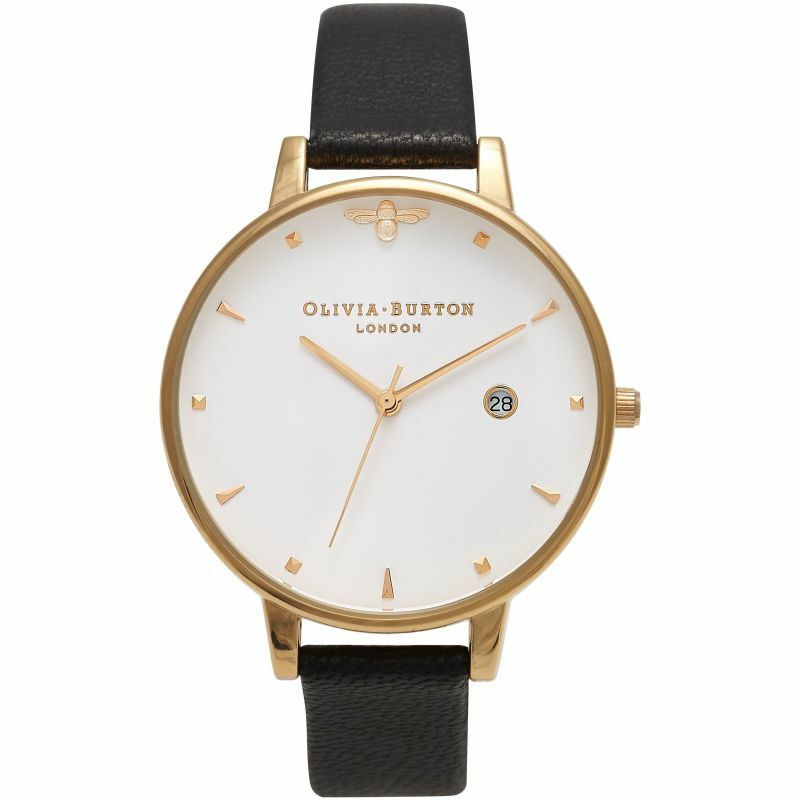 Olivia Burton Animal Motif Queen Bee OB16AM86 is a functional Unisex watch. Case material is Stainless Steel while the dial colour is White. The features of the watch include (among others) a date function. This watch is market as water resistant. It means it can withstand slight splashes and rain, but is NOT to be immersed in water. We ship it with an original box and a guarantee from the manufacturer.